Book your transfer for only 22 Euros. 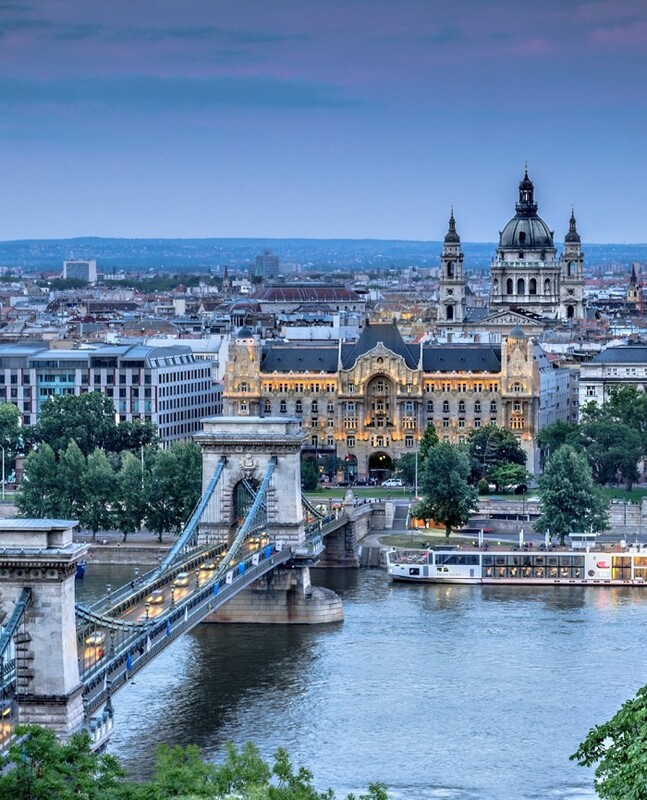 Our private transfer is always door to door for a fixed rate between Budapest Airport and your apartment. 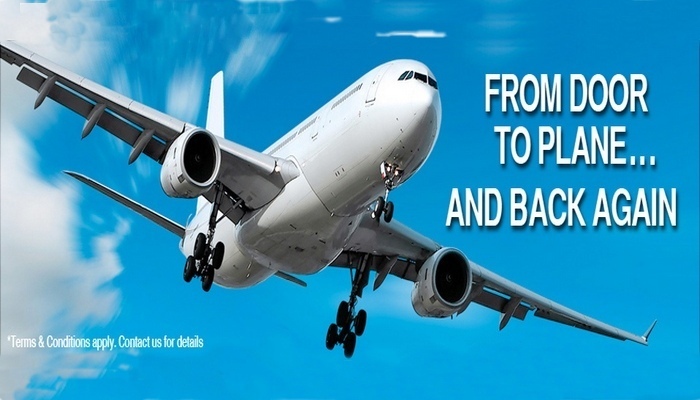 Using our airport transfer service will ensure a hassle-free travel experience.